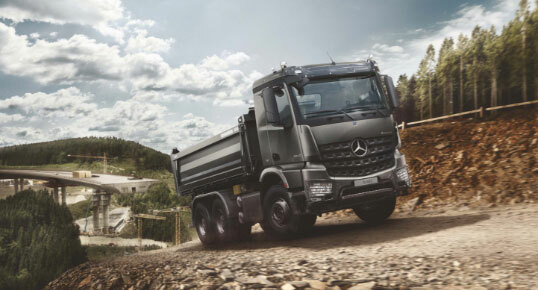 What we are, What we do. 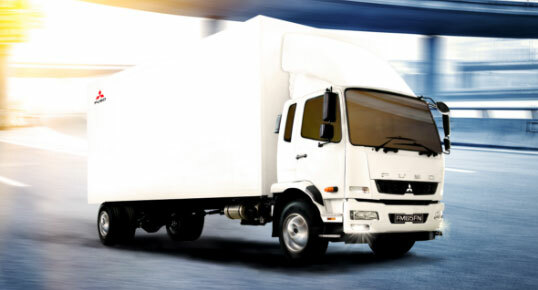 Cycle & Carriage is a leading automotive group in Southeast Asia. 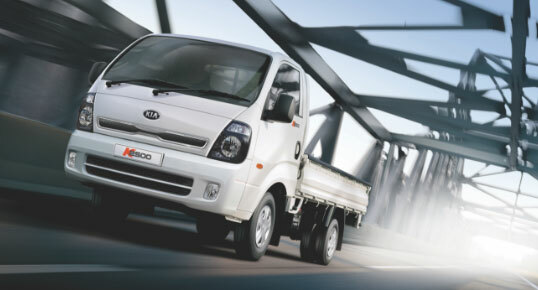 We distribute, retail and provide aftersales services for new and used vehicles in Singapore, Malaysia and Myanmar. 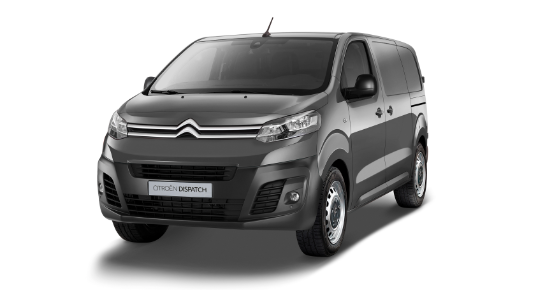 In Singapore, we carry a diverse stable of vehicles from Citroën, DS Automobiles, Maxus, Mercedes-Benz, Mitsubishi to Kia. 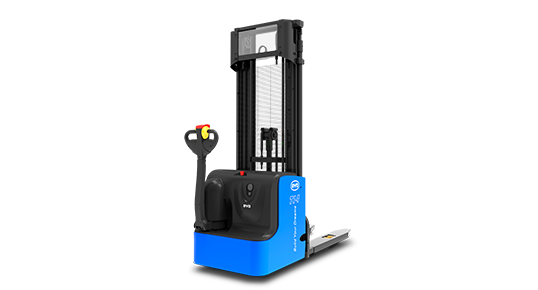 We are also Singapore’s largest certified pre-owned car dealer (Republic Auto) and the distributor for BYD forklifts. 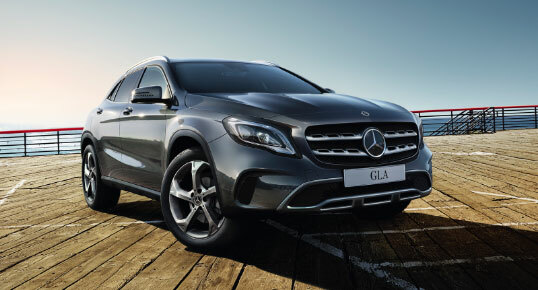 In Malaysia, we are one of the largest Mercedes-Benz dealer networks. 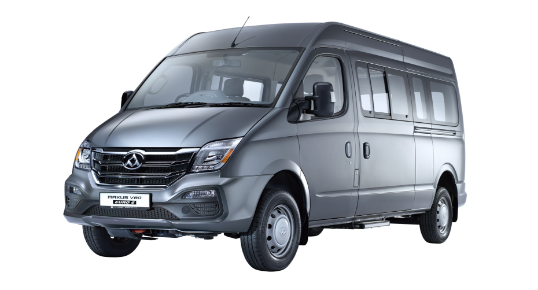 And in Myanmar, we are the distributor and dealer of Mazda and Mercedes-Benz passenger vehicles as well as FUSO commercial vehicles. 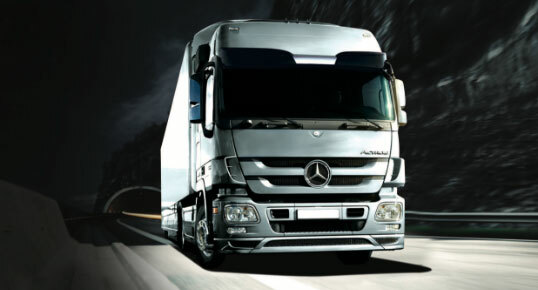 Cycle & Carriage is a member of the Jardine Cycle & Carriage Group. 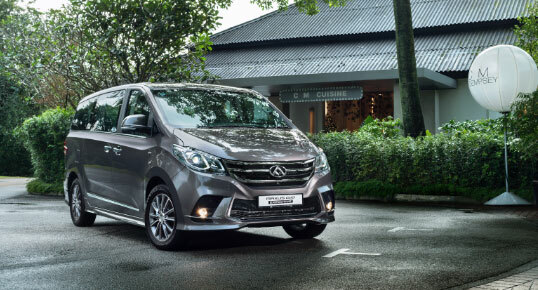 With a network of six showrooms and state-of-the-art service centres, Cycle & Carriage Singapore is the one of the most diversified dealer groups in the country. 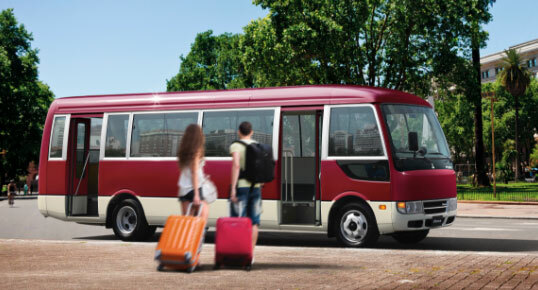 Catering to the needs of every customer, we offer an extensive range of passenger cars. 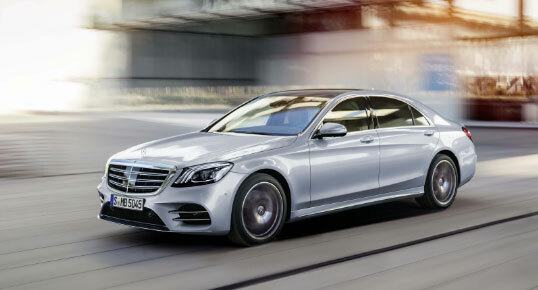 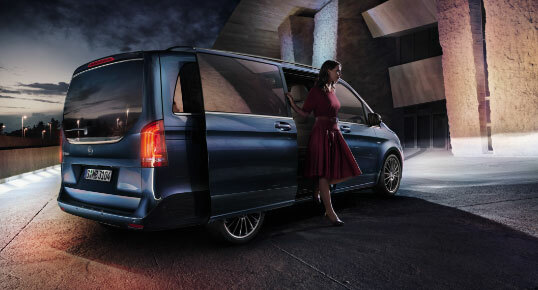 Cycle & Carriage has been a partner of Mercedes-Benz for over 60 years. 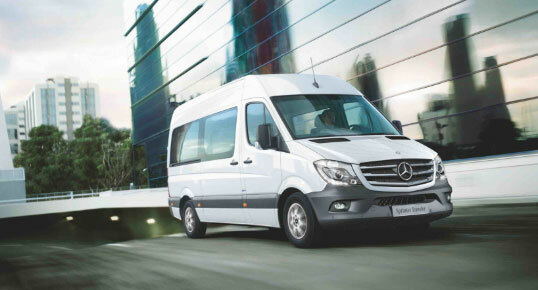 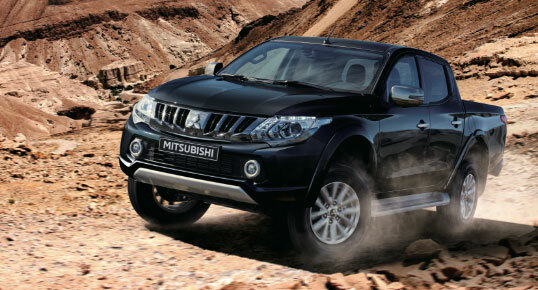 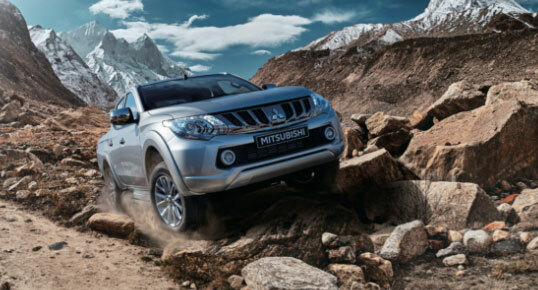 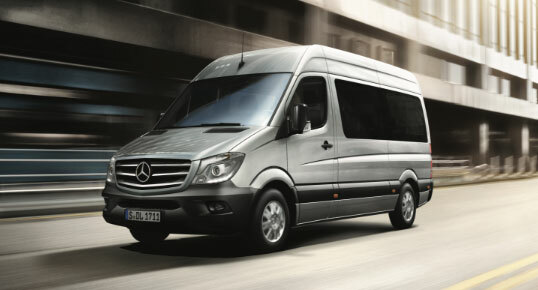 We are the first to represent this marque in Southeast Asia, offering a spectrum of passenger and commercial vehicles. 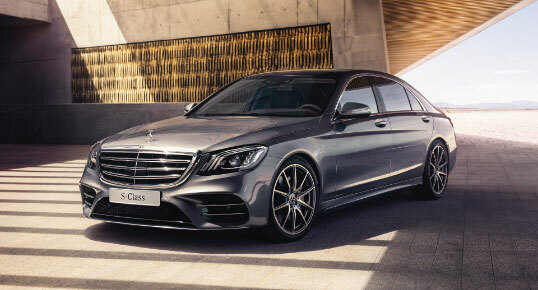 In Southeast Asia, Cycle & Carriage accounts for about 25% of Mercedes-Benz passenger vehicles while the Jardines group represent over 124,000 units annually. 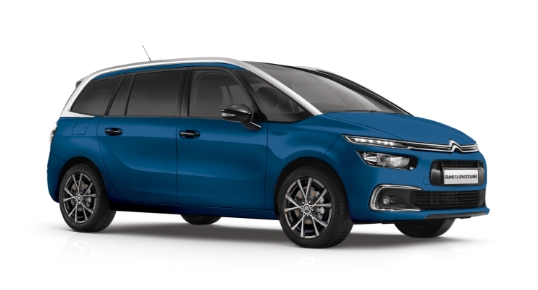 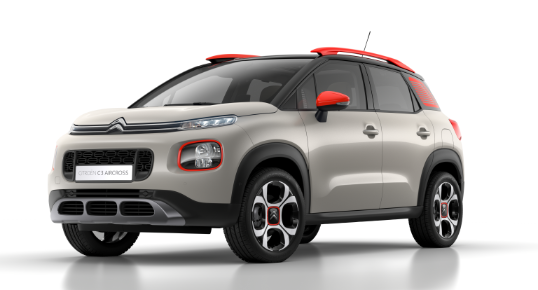 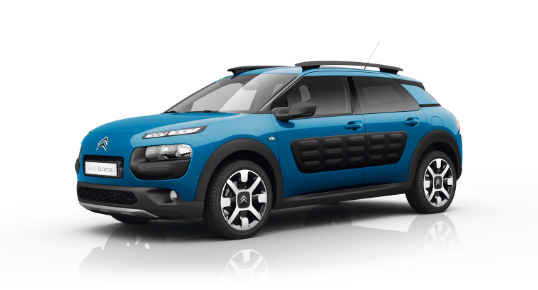 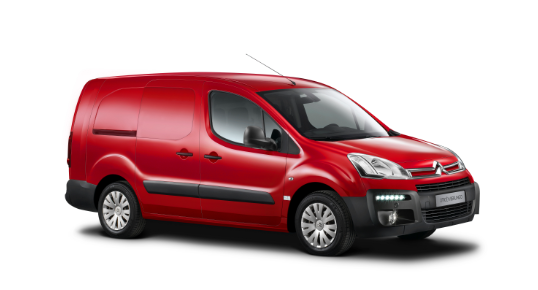 Cycle & Carriage has represented Citroën in Singapore since 2006, distributing compact SUVs, MPVs and light commercial vehicles. 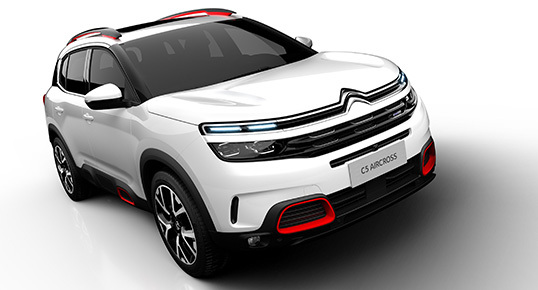 Following its spin-off from Citroën, DS Automobiles continues to rely on Cycle & Carriage to represent its range of premium cars. 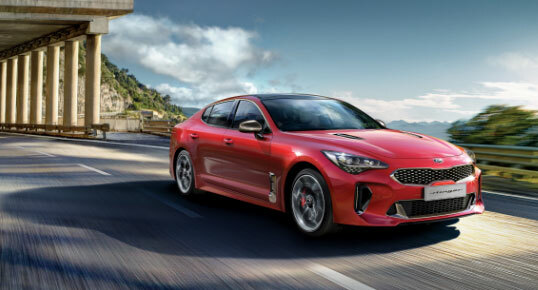 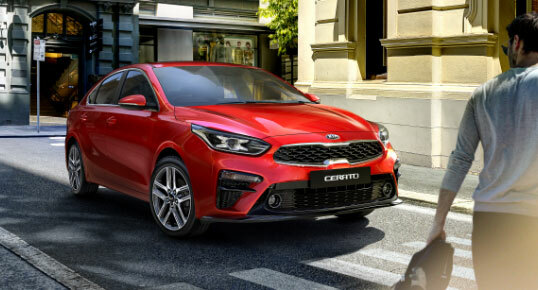 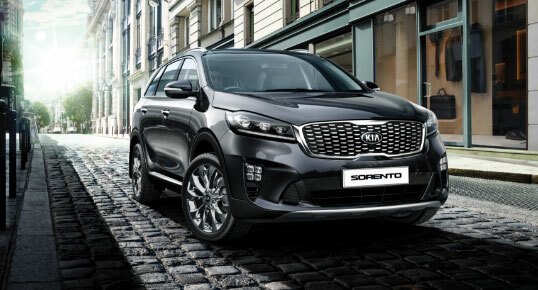 As the distributor of Kia in Singapore, Cycle & Carriage has spurred and supported the success of this increasingly popular Korean marque since 2000. 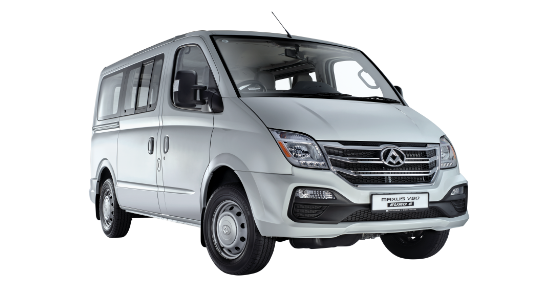 We are the distributor of Maxus commercial vehicles as well as its luxury MPV. 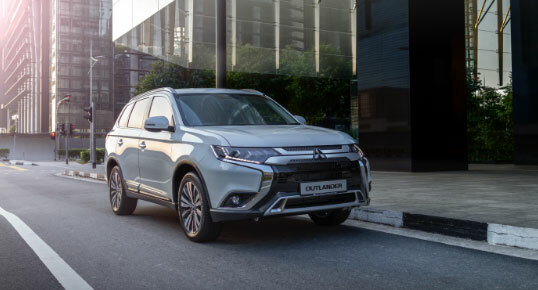 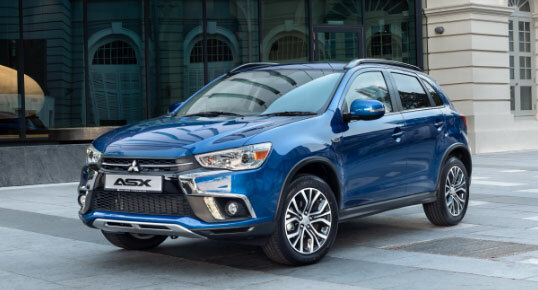 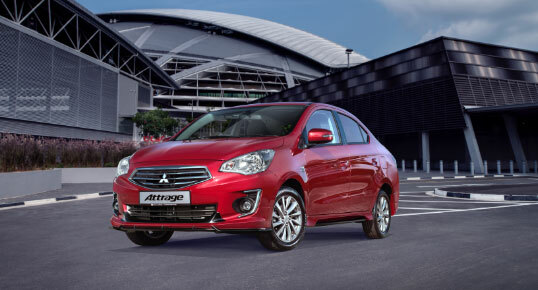 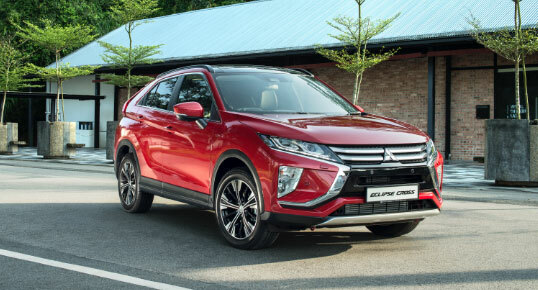 Since 1977, we have proudly distributed Mitsubishi’s comprehensive range of passenger cars and its light commercial vehicle. 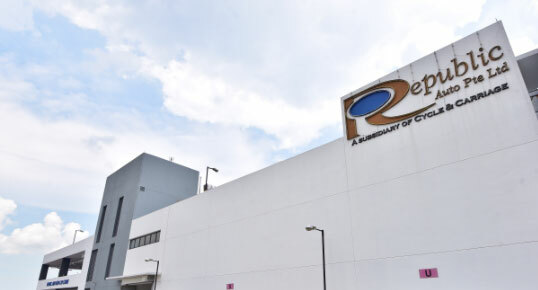 Republic Auto has grown to become Singapore’s largest certified pre-owned car dealer from its inception in 2000. 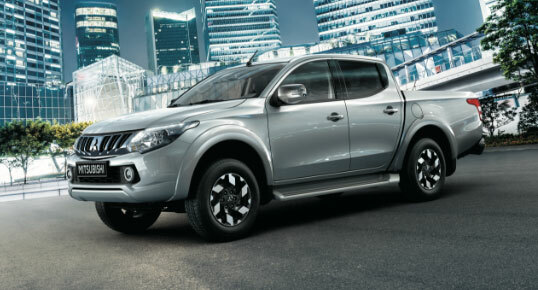 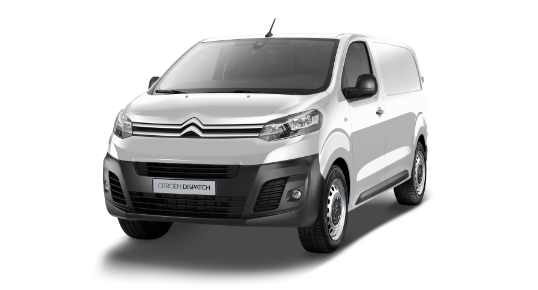 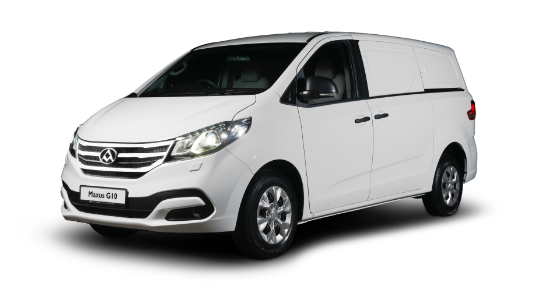 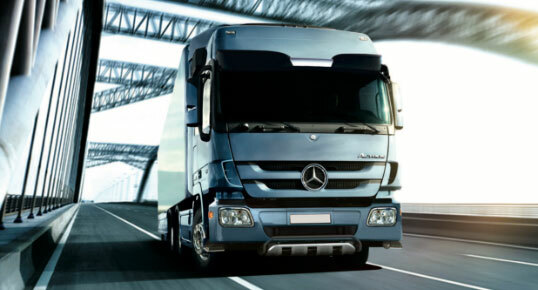 To meet the varied demands of different businesses, we offer a comprehensive range of commercial vehicles. 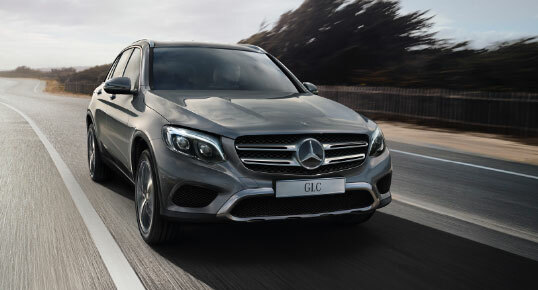 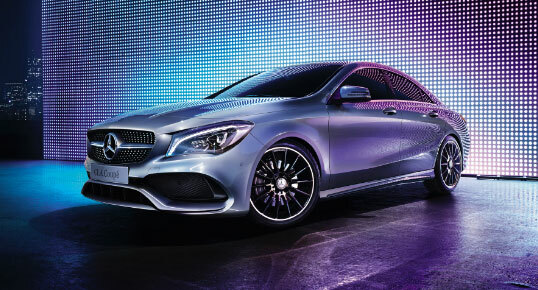 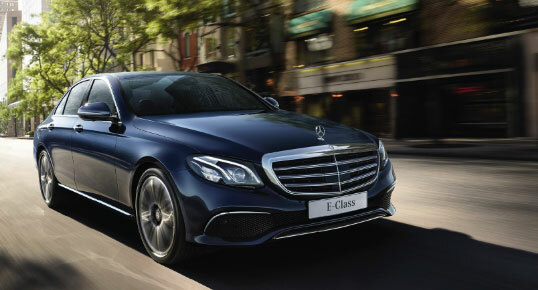 Cycle & Carriage has been a trusted partner of Mercedes-Benz for over 60 years. 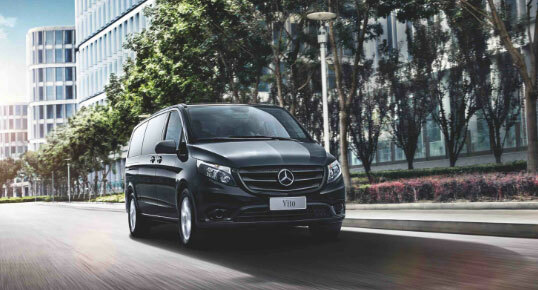 We were the first to represent this marque in Southeast Asia and offer a wide range of Mercedes-Benz products including cars, vans, buses and trucks. 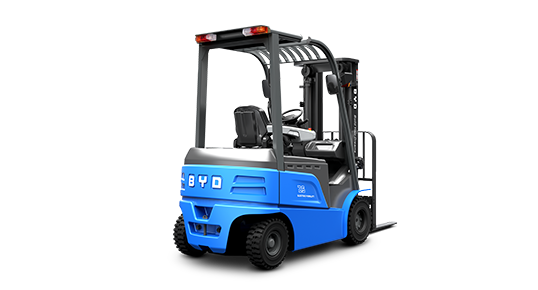 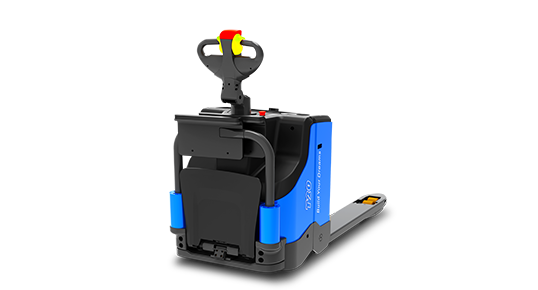 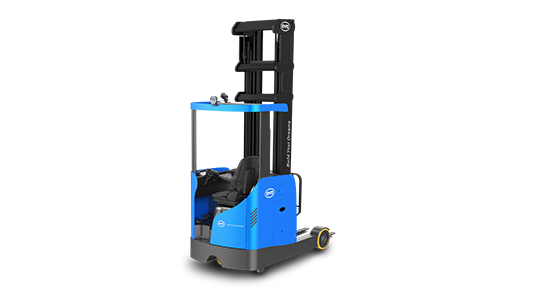 Cycle & Carriage is the exclusive distributor of BYD’s lithium iron phosphate electric forklifts, a cutting-edge technology in the material-handling equipment space. 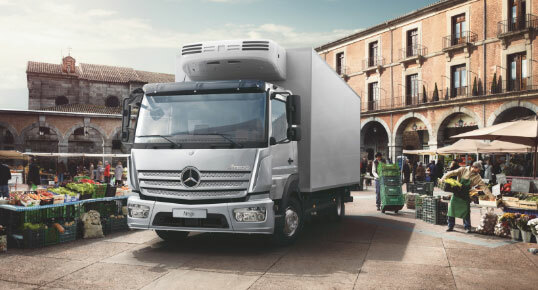 With a network of 13 outlets, Cycle & Carriage Bintang is one of the largest dealers of Mercedes-Benz in Malaysia. 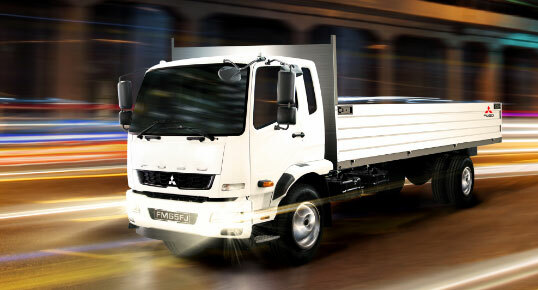 Cycle & Carriage Bintang is listed on Bursa Malaysia. 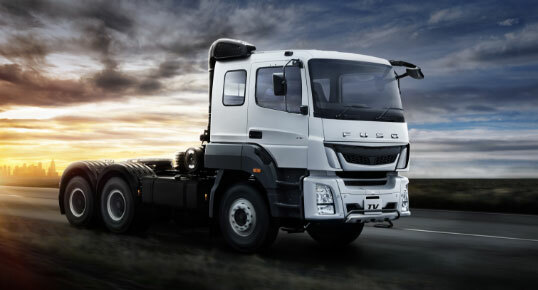 Since 2018, Cycle & Carriage has been distributing a wide range of FUSO trucks for its fleet customers in Malaysia. 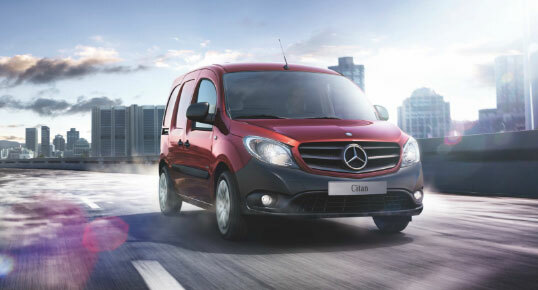 Cycle & Carriage Myanmar distributes Mercedes-Benz and Mazda passenger cars, as well as FUSO commercial vehicles. 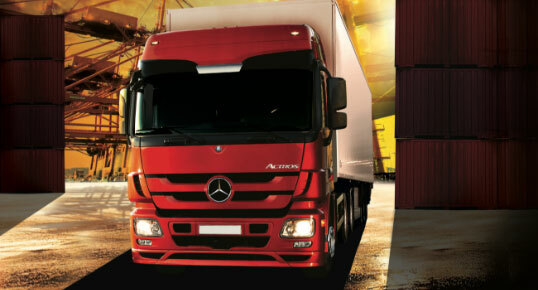 We operate six facilities across two cities. 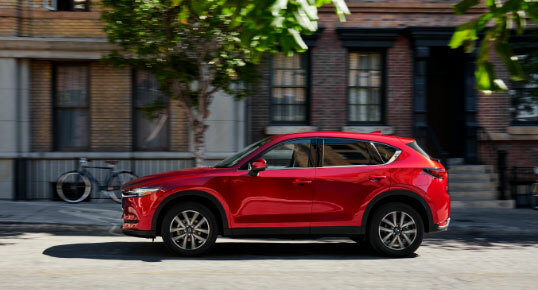 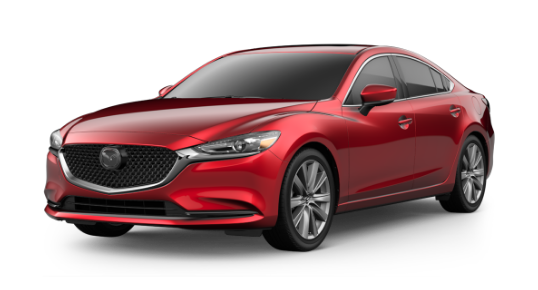 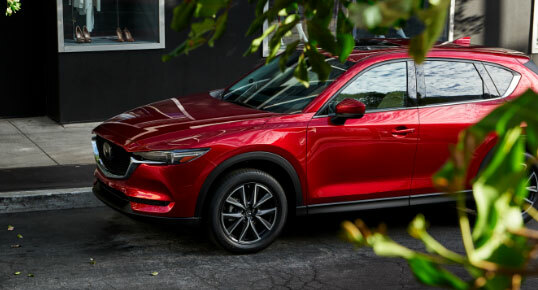 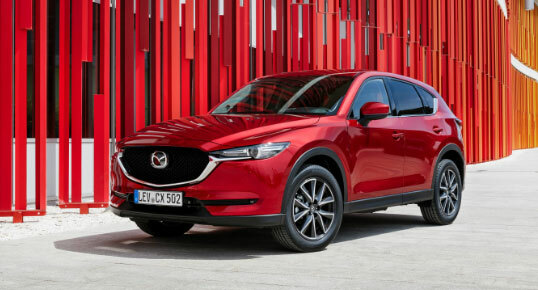 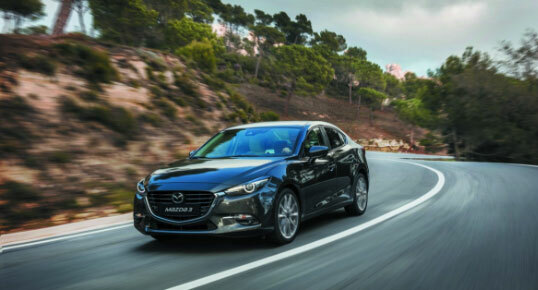 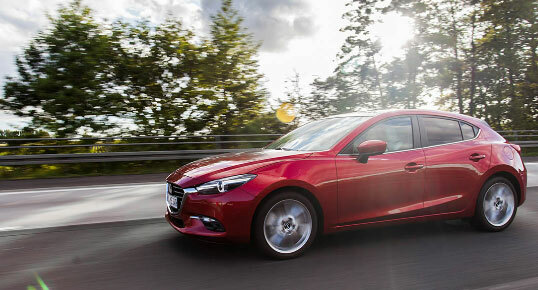 Cycle & Carriage has represented Mazda in Myanmar since 2014, bringing in its signature Sedans and SUVs into the market. 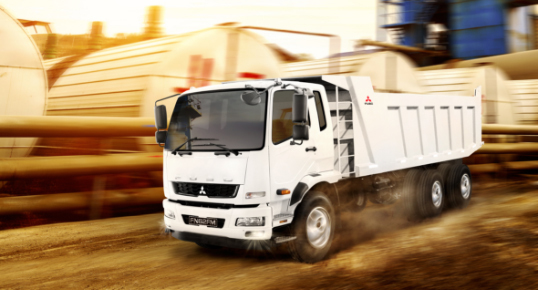 Since 2014, Cycle & Carriage has been distributing a wide range of FUSO trucks for its fleet customers in Myanmar.